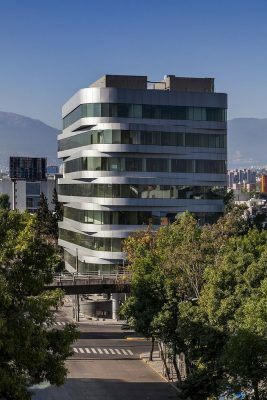 Patriotism Tower 580 is a new core and shell project office in Mexico City. 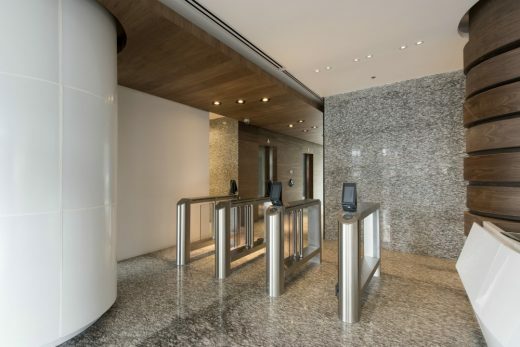 This building will provide users with the latest technology, efficient plants, significant savings in energy consumption as well as a modern and attractive image for both the user and the spectator, take care in all LEED credits to be certificated. 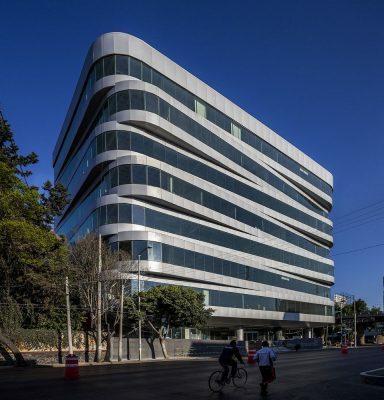 Located on 580 Patriotism Avenue, Benito Juarez, Mexico City. A privileged place as one of the main roads in the city which offer users a wide range of services “walking distance” offered in the area. 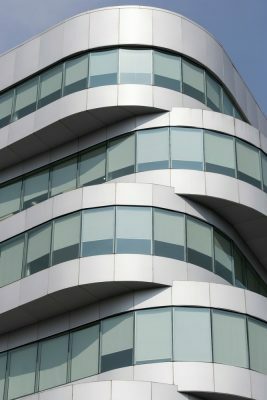 The geometry of the building tends to follow organic curves, creating a gap between the floor slabs, which beyond morphology itself becomes a positive resource design help reduce heat gain factors into by shadow areas generated with these gaps. So the design takes into account the parameters maximum energy efficiency and sustainability, to obtain LEED certification. 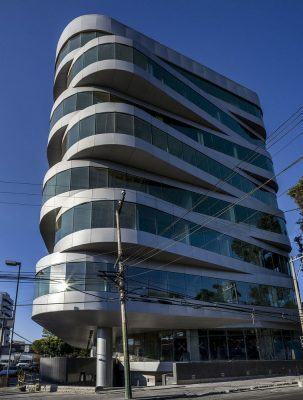 With respect to the facades and based on an energy analysis is determined that the building will have some system control sunlight that yields the optimal levels of energy efficiency. 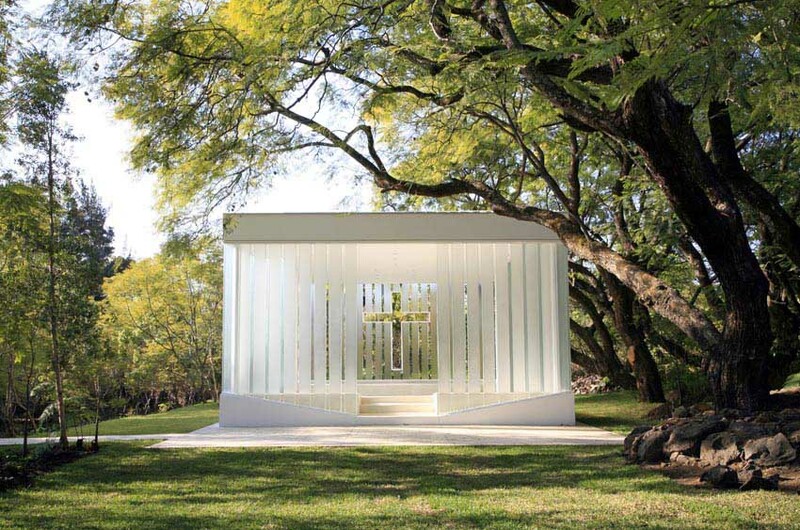 The glass plays an important role in contributing to the facades and building thermal comfort. That is why all the floor slabs have a continuous parapet wall height 90cm, which also highlight the aesthetics of the project serves to reduce heat gain inside the building. In the design of these offices contemplate the theme sustainable operation includes low energy consumption, light levels below the standard and standardization of materials. 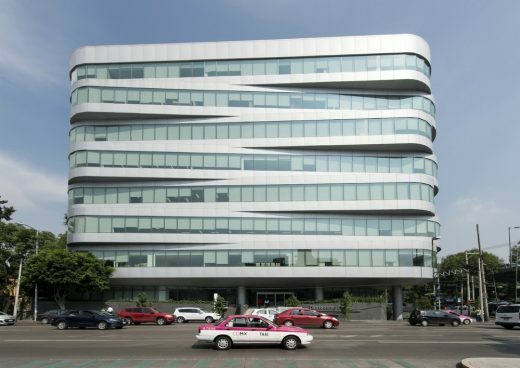 The architectural project includes the construction of an office building comprised AAA Category 8 levels, 7 offices, a ground floor for retail, in areas of roof garden roof and 7.5 levels of underground parking basements intended. The building will have the capacity parking based on the regulations of the Federal District, calculated in the following table and distributed in 7.5 Levels of basements, which when projected on average yield levels in total 15 basements. 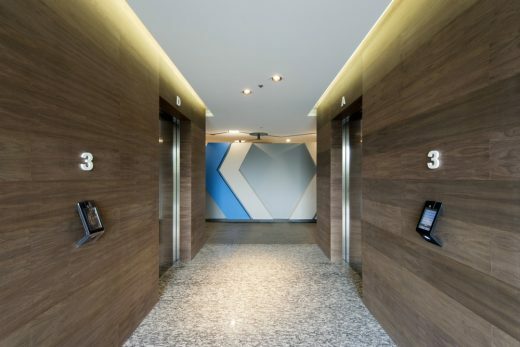 In the basement one engine is located in front of the hall lobby elevators and parking areas with bicycle racks and showers for section who use this transport and required. Similarly, all computers are located electrical infrastructure , while in the basement two fourth administrative access and building security, finally in the last cellar tanks are located, as well as engine rooms water treatment plant. 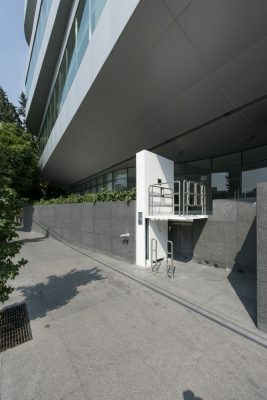 The ground floor of the project consists of the two pedestrian entrances to the building, the main on Patriotism Ave which includes a ramp for the disabled, and a secondary on Tintoreto connecting the sidewalk level with the rear of the building terraces. Similarly it is important to note that on crossing Ave Patriotism and Tintoretto is located the entrance and exit to the parking basements. 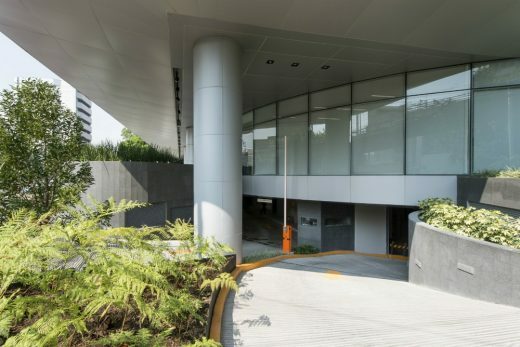 This plant is on sidewalk level, which projects the main access to the office floors through a central lobby, this area is the midpoint between the two vertical circulation of the building, one to communicate with ground floor basement and main report the 7 levels of offices and ground floor with roof garden. 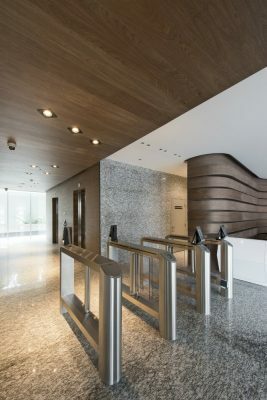 The transfer of office basement levels can be controlled through a reception area in the lobby. 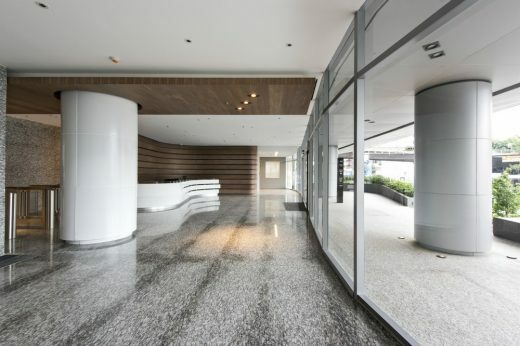 The tower covers an area of around 450.00 sqm on ground floor for rent for commercial premises. 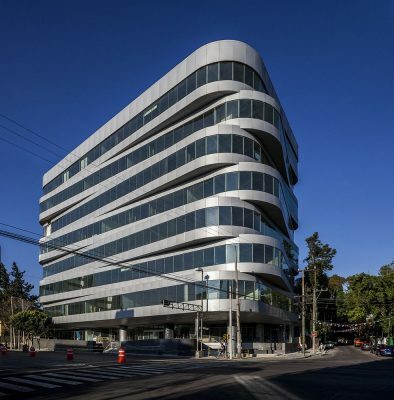 With an area of approximately 350 sqm, terraces front and rear of the building, serve as open and semi-open spaces for common use of tenants and in turn as terraces for access to shops and the main lobby of the building. 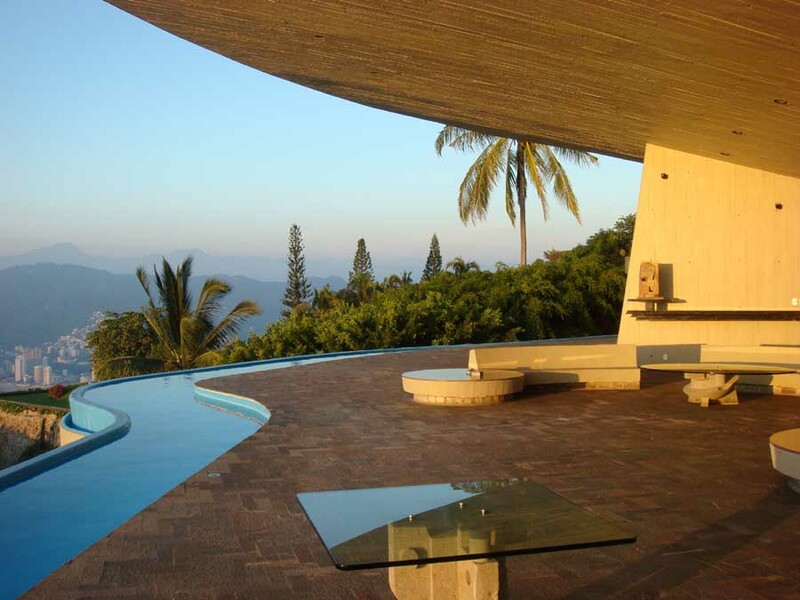 These terraces are the result of the fusion of landscape architecture with natural materials that makes functional and therefore profitable. The 7 following levels are about 1000 sqm, and will be offices. Each of these levels have the option of being subdivided into 2,3 or 4 tenants, depending on customer needs. On the roof of the building was raised roof garden areas, which may be for use by tenants or external events, designed as open and flexible spaces that could also function as a dining or work areas, outdoor meditation deck or landscaping. Similarly certain area of the roof is raised for service equipment location of the tower, such as cooling towers, fans and emergency plant, among others.